Entertainment One (eOne) is pleased to announce its acquisition of leading Americana, singer-songwriter and Indie Rock brand Dualtone Music Group. The transaction unites two independent music leaders. Dualtone brings a roster of some of the most popular artists to eOne, including Denver-based The Lumineers whose 2012 debut album became a worldwide multi-formatic hit, selling more than 2.5 million albums and 10 million singles worldwide. In its fifteen year history, the label has released 16 GRAMMY Award-nominated albums, garnering 4 wins. Along with The Lumineers, the current roster includes Langhorne Slim & The Law, Noah Gundersen, Wild Child, Robert Earl Keen, recent Americana Music Association Emerging Artist winners Shakey Graves (2015) and Shovels & Rope (2014), along with the legendary GRAMMY Award-winning songsmith Guy Clark. 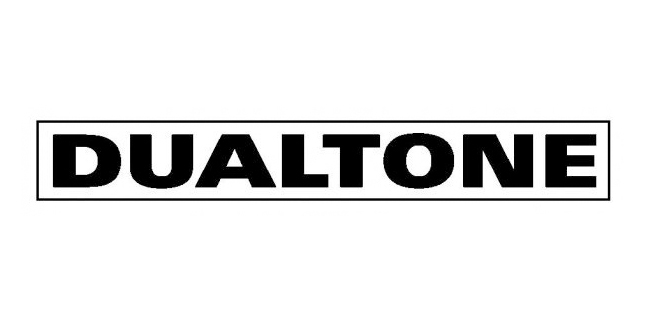 Nashville-based Dualtone was founded in 2001 by Scott Robinson who continues to lead the business along with Paul Roper. Dualtone will continue to operate with the identity and brand that has seen it emerge as a home for artists of creatively and culturally important music. The company’s recorded music catalog contains more than 292 albums totaling more than 3500 tracks, including albums by the iconic June Carter Cash and three critically acclaimed releases by songwriter Brett Dennen. As the leading independent music brand in North America, the deal will see eOne further extend its strength in the music market where it has long been successful in genres including Urban, Metal, Rock, Gospel and Urban Inspirational. eOne, which also owns Nashville-headquartered music brand Light Records, produces music as an independent label and has an established catalogue business in both the US and Canada. Additionally, as a global independent studio, eOne has successfully secured television series opportunities for its recording artists including SWV, Erica Campbell, The Sheards and The Game.